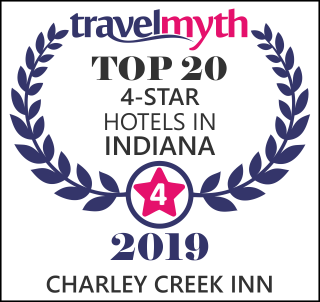 Small-town charm meets modern-day efficiency at the Charley Creek Inn in Wabash, Indiana. 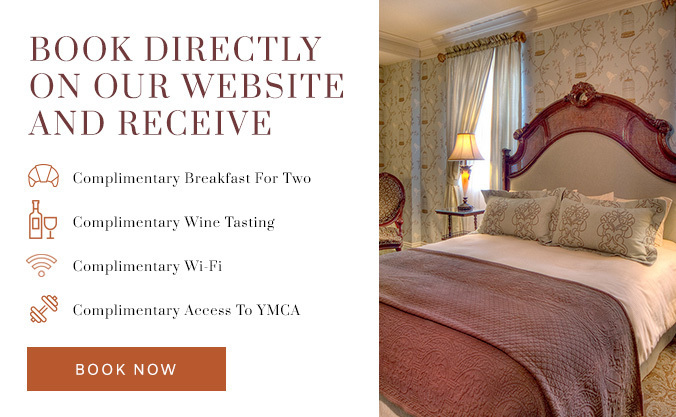 Whether you’re planning an intimate business meeting, executive retreat, or training session, we guarantee your guests will be wowed by our unique blend of traditional and contemporary, amid the natural beauty of central Indiana. Venues range from small meeting rooms to a historic banquet facility for up to 275 people. With the room rental, all meetings include the room set up of your choice, audio-visual equipment (subject to availability), and ice water service. Our full-service catering staff and professional sales team will work with you to choose the perfect space, menu, and personal touches to ensure your meeting is a success.